We lost our 1st game at home this season last month to Liverpool.Im sorry to say but in the 1st half we looked like the visitors.We gave away the ball to cheaply more in the 1st half than the 2nd.Bacuna in the 1st half was terrible and also Delph.The 2nd half was better. Now to get back to the title of the article attacking at home it does exactly what it says on the tin.Im hoping that Lambert will set us up better this Saturday against Newcastle and we actually look like the home team and not like the visitors. I would like to see a 4-3-3 open attacking fluid set up with full backs attacking up to support the 3 in midfield and the 3 up front.I would like to see an organised strong back four,Strong midfield with creative flair and a quick pacey front 3.I also would like to see a free forming midfield and attack as we go forward mixing up the positions(Dutch 70s style) just to confuse the opposition. I think what I’m trying to say is I would like to see a positive,attacking,free flowing,confident home performance with a victorious outcome.This will prove to me we can become a different team at home to when we are playing away.Home-Attacking and positive bossing the game.Away-Counter attacking pacey football. 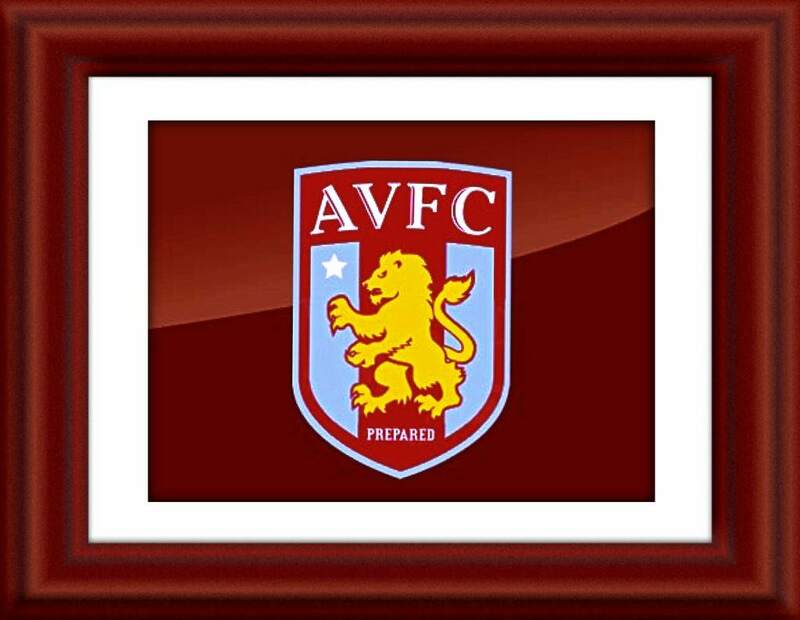 I don’t think I am asking to much for Lamberts AVFC to put in attacking,positive performances at home to prove we are not a one trick pony and just counter attack. It is our midfield.. defence does concede but they have cut out the mistakes of last season.. the midfield doesn’t have a dominant ball winner and a creative spark.. But that’s lamberks fault for not signing one instead he signed a striker ffs. Defence was awful today lowton was like he was learning to skate Tony just couldn’t cope vlaar did ok but should of cut out cross for their first goal and ball watching for the second. Okore being injured is a massive blow though the only positive today was Clarke who has definitely improved since last season IMO and doing the simple things right. I have to admit there are very few positives with todays performance. Our passing was absolutely horrendous. Sure, Newcastle pressed us hard all day, but mentally we look just as shut off today as last season. We looked desperate, even panicked at times. Today was definitely a step back for the squad and a real disappointment following improved performances earlier this season. Although personally after an international break we really should have performed better. All-in-all, we really do need to improve our home form over the coming weeks, and we will improve. I am confident we will. Anyways, still early days, no need to panic yet. Norwich next. Several players out of form. Weimann and Lowton a shadow of last season. KEA was poor today. Why didn´t Weimann cross for Gabby and what a disastrous cross by Luna when he was free in the box. You can give away such clear chances. Have never seen a team who is loosing so much defenders during a game. This season we lost Baker, Clark and now Okore. Obvously, its bad luck. Newcastle have a strong team. Think, they will be Top 8 this season. Ben Arfa had a sensational game, played Luna out of the park.